We offer a full range of high security options. From Medeco, Miwa, Abloy, Primus, you name it, our high security keyways do more than just key control. As you can see in the example below, high security cylinders have additional features and protections against unwanted intruders. 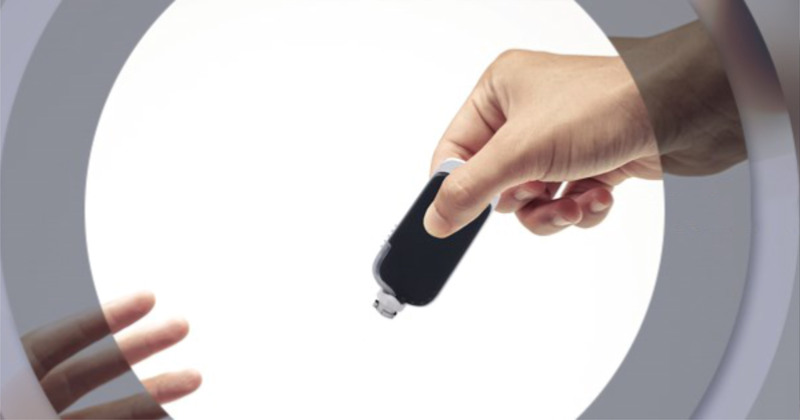 Intelligent keys give additional layers of security to your key system. 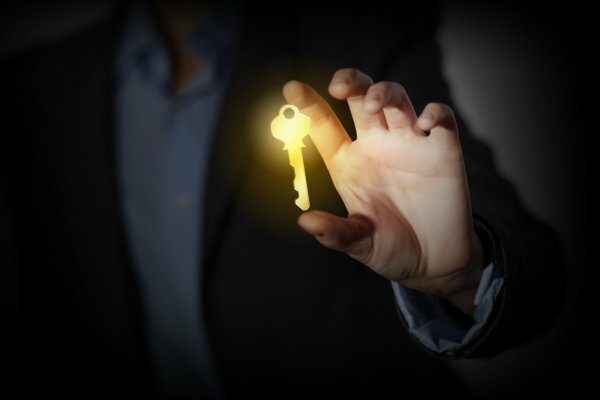 These intelligent keys provide audit and scheduling features and will retrofit into your existing technology. 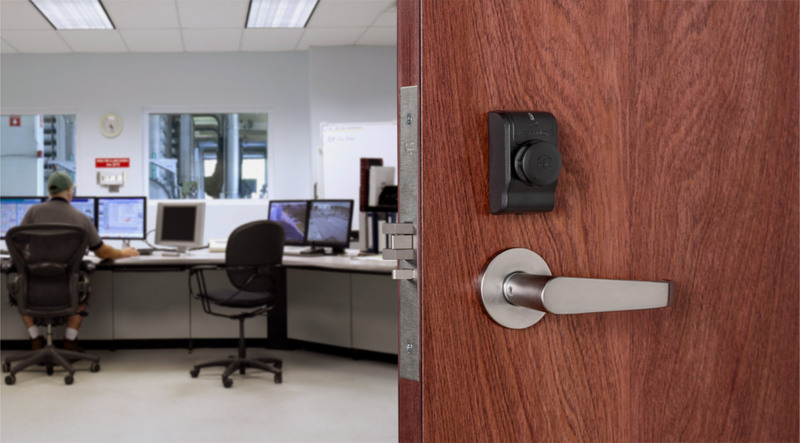 Intelligent Keys are programmed for specific openings with fully flexible scheduling. Access Profiles can be created where programming updates are generated automatically when an opening is added or removed. 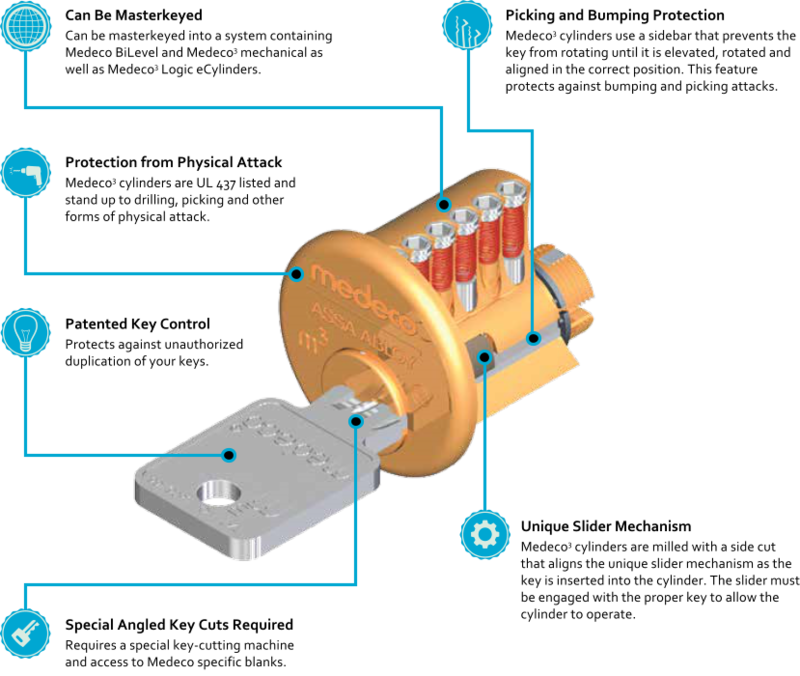 The Medeco XT intelligent key provides all power to the cylinder, eliminating the need for any hard wiring or power supply. Simply remove the existing mechanical cylinder and install the Medeco XT cylinder. Medeco XT products add a wide variety of intelligent features without compromising on physical security. Attack-resistant design and tamper-proof features on the Medeco XT cylinder provide strong protection against forced entry. 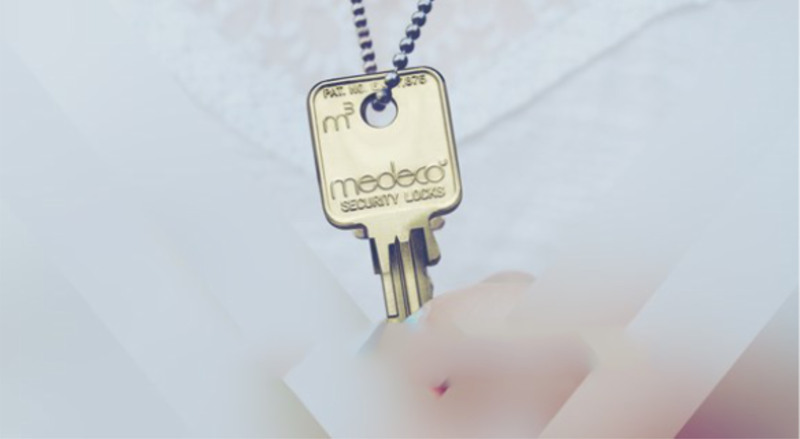 Medeco XT software contains tools that will help you manage your security more efficiently. Flexible programming, scheduled access and full audit reports are offered with the convenience of stand-alone or web-based software. Glances display system data in a new graphical way on the Medeco dashboard. The ‘Glances’ display consists of several mini-dashboards that provide insight into your system configurationand audit events. Bluetooth enabled option with iOS and Android App support.